Innovation has become synonymous with the E-Class, and rightly so! The 2017 Mercedes-Benz E-Class Sedan’s technology is nothing short of cutting-edge, from a large in-dash display on which to manage your media to intelligent driver assists, all of which have earned it plenty of critical acclaim. If you’re a technology buff with a taste for luxury, we’re confident you’ll love the Mercedes-Benz E-Class technology lineup. Read on for more on what you can expect! COMAND® lets you control your media and navigation features via a 12.3-inch display and an intuitive touchpad controller. E-Class Sedans equipped with this system automatically report hazards to a central system, which in turn alerts nearby E-Class drivers. When this innovative tech senses a potential collision, it emits a “pink noise” to protect your hearing from the intensity of the impact. This intelligent cruise control not only manages your following distance and helps you stay in you lane, but also change lanes at the touch of a button. In terms of Mercedes-Benz E-Class technology, what you see above is just the tip of the iceberg. 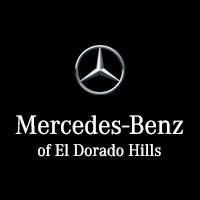 If you want to see everything this beautiful class has to offer, schedule a test drive here at Mercedes-Benz of El Dorado Hills, located near Folsom and Rancho Cordova. Our friendly sales staff and flexible financing options make the buying process easy and hassle free. So pay us a visit today! 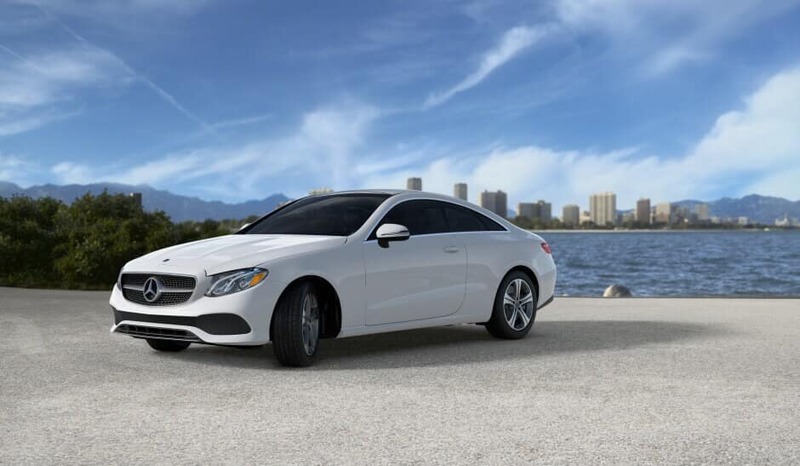 While you’re here, be sure to check out our comparison between the Mercedes-Benz E 300 and the Audi A5.